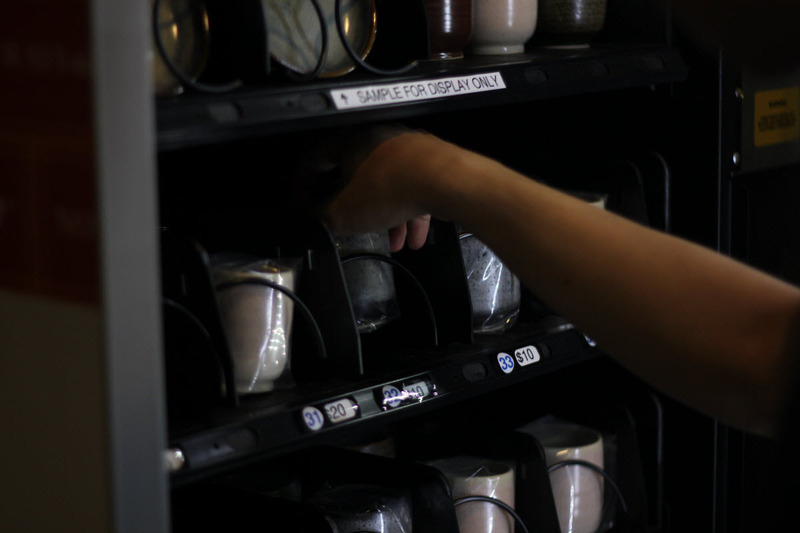 At first glance, Hans Chew’s vending machine may not look out of the ordinary. 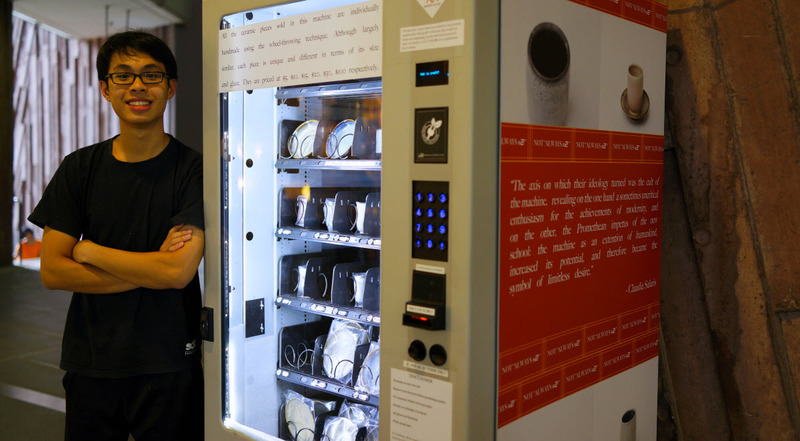 Standing in the School of the Arts Singapore (SOTA), it blends right in to its surroundings – why would anyone bat an eyelid at a vending machine, especially in a school, where most of its students are probably fueled on microwave foods and fizzy drinks anyway? But take a step closer and you’ll find this is no ordinary machine. 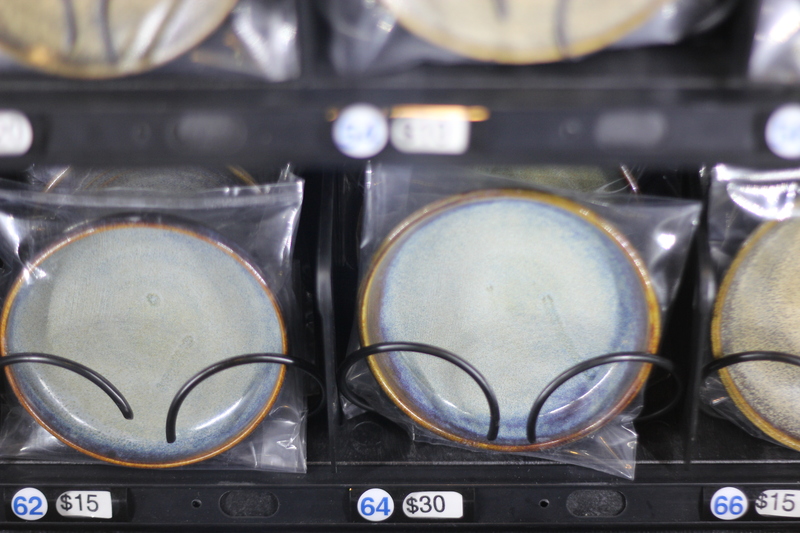 Because far from your usual soda-dispensing gadget, this particular vending machine houses some 360 ceramic wares hand-thrown by the 18-year-old SOTA student. 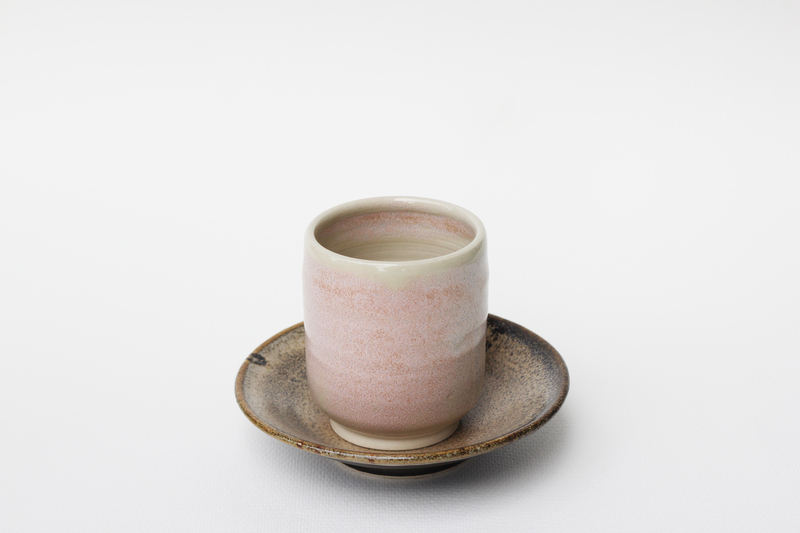 Inspired by peculiar vending machines he saw while on a trip to Japan, which peddle everything from your usual canned drinks and snacks to commodities such as lettuce, surgical masks, instant noodles, condoms and even shoes, to name a few, Hans began reflecting on how art – ceramics in particularly – has been commoditised. 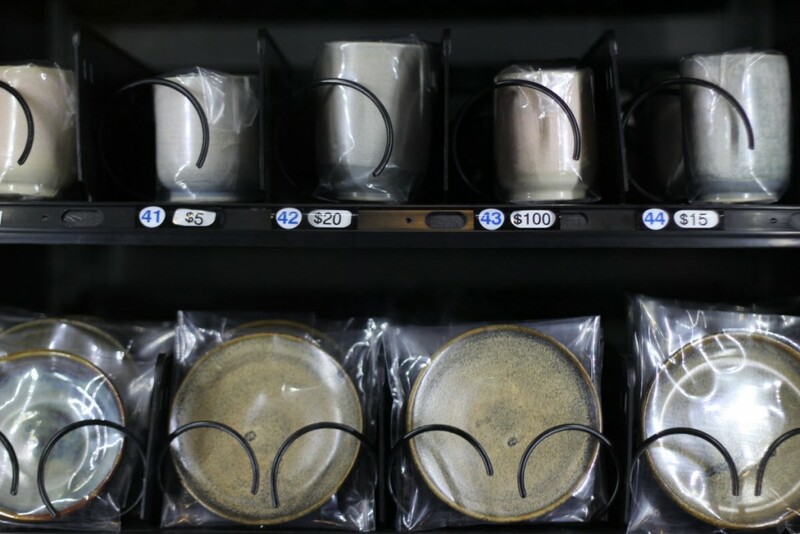 So he put himself to the task of creating 500 ceramic wares to be inserted to and, later, dispensed by a customised vending machine. 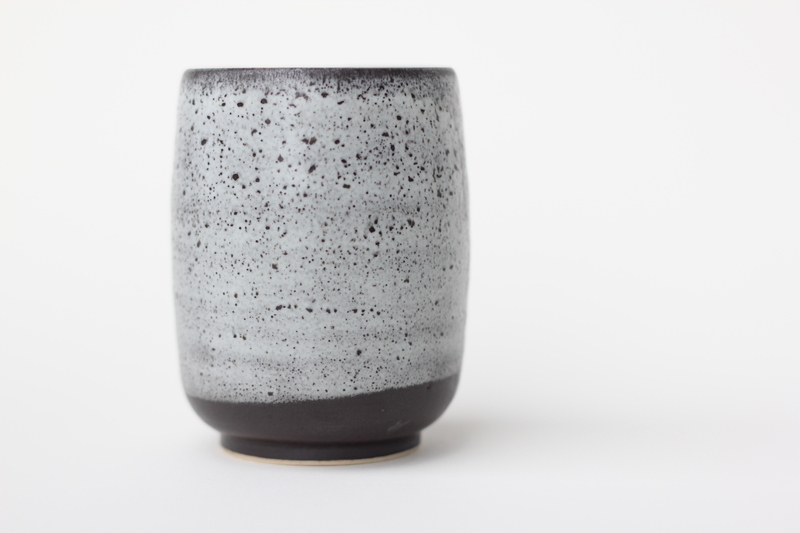 Though he only managed to create around 360 pieces, know that he was fully involved in the ceramic making process, from preparing the clay, to throwing, trimming, firing and glazing the final product, or products – all within two months. 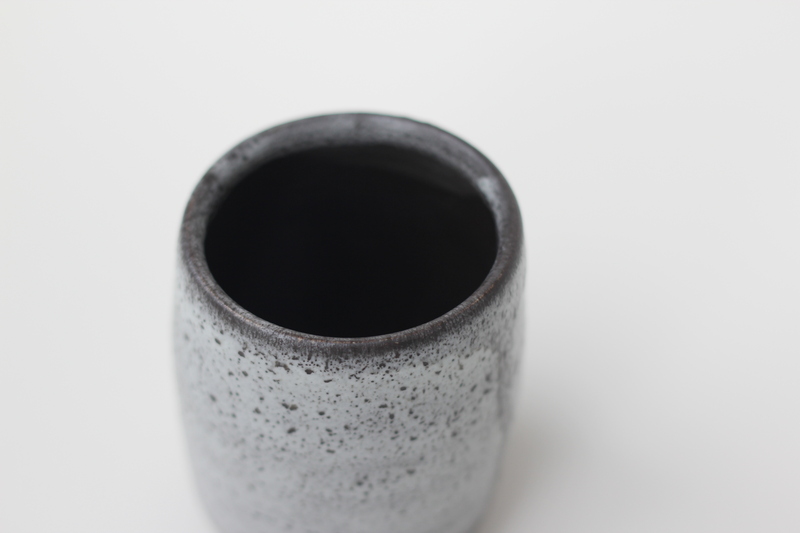 The idea is to re-create the concept of mass production. 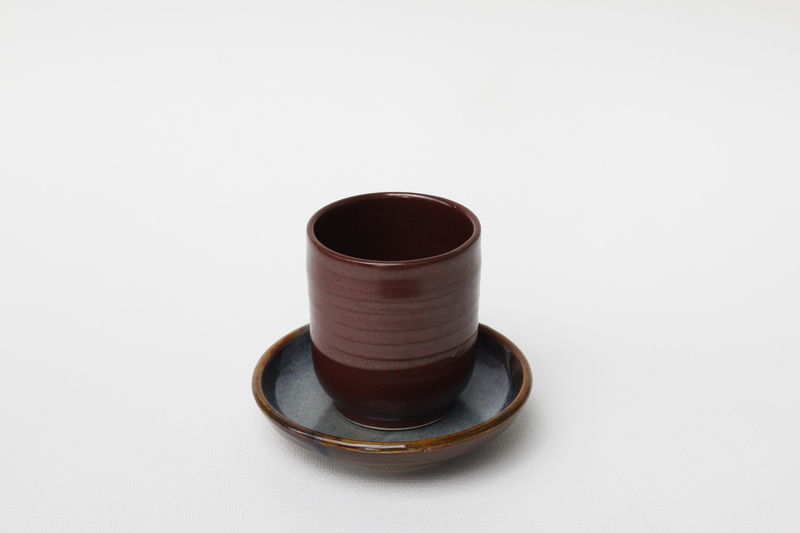 Except instead of having these ceramic wares mass produced by factories, you have an 18-year-old student toiling at a pottery wheel for two sleepless months to get his point across. Oddly enough, his biggest concern wasn’t the large volume of ceramics he had to complete in such a short span of time; it was how he could prevent them from breaking when dispensed from the vending machine. Even though this project will eventually be one of the eight works Hans will be submitting for his final assessment at SOTA, he views it more as an independent art project. 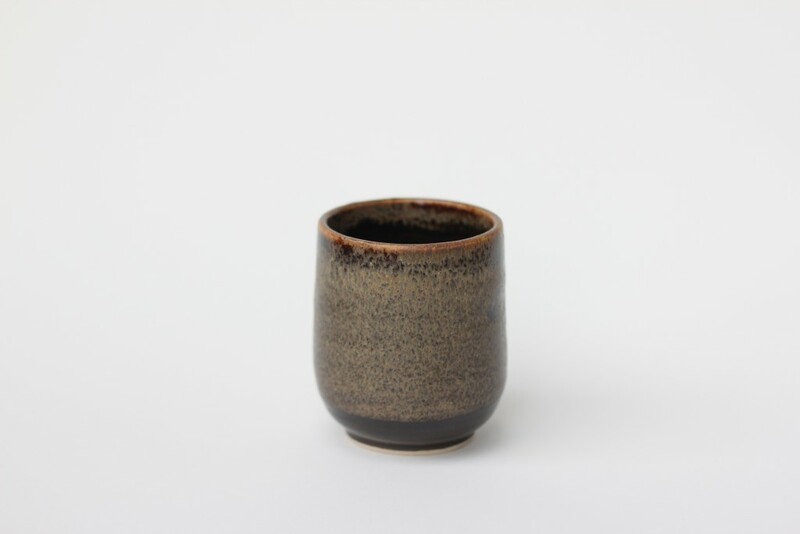 The spirited young man titles the work ‘Not always $2’, inspired by budget stores that often sell ceramic wares, among other household items, for $2. 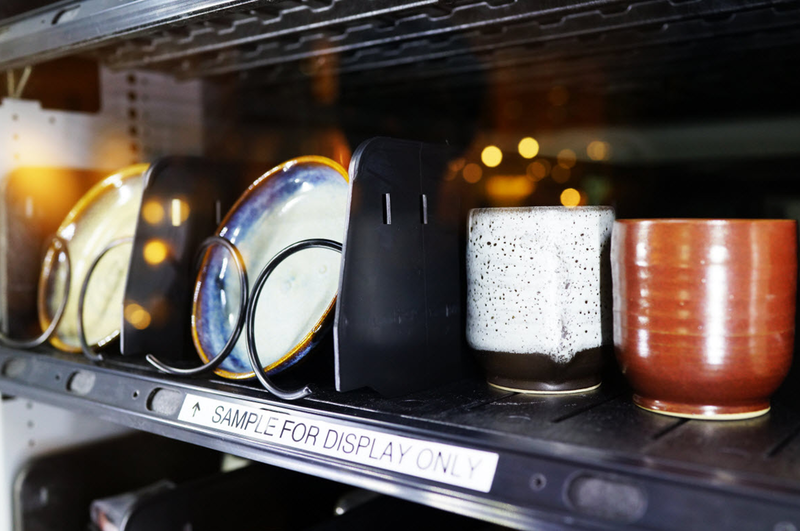 What makes his vending machine so special – apart from the fact that it sells ceramics – is that the audience, or buyer, can decide how much they are willing to pay for the works. 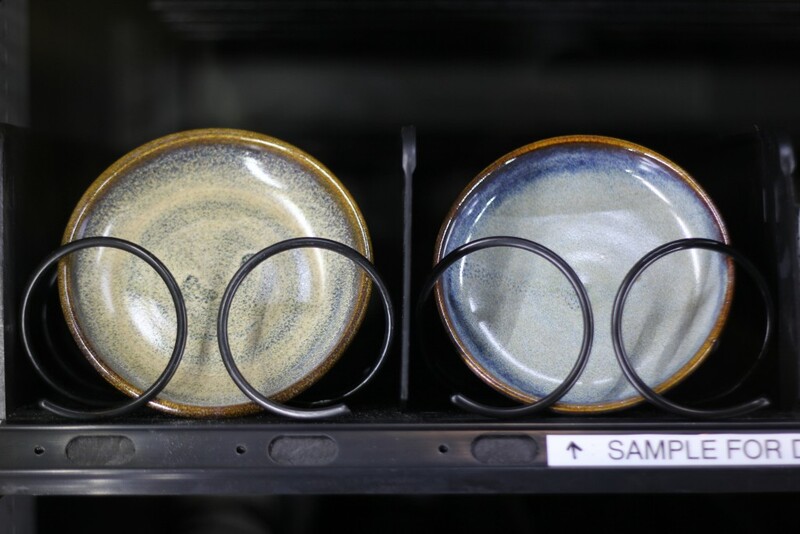 “Most of the time in a purchase of something, the transaction is mostly one-directional whereby the shop owner decides on the price and if the consumer is fine with it, the deal is sealed,” Hans says. 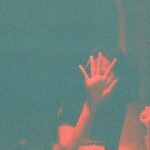 Can we really put a monetary value to art? That’s something he wishes to find some answers to with his work. Photo by Timothy Ng Jingzhi.